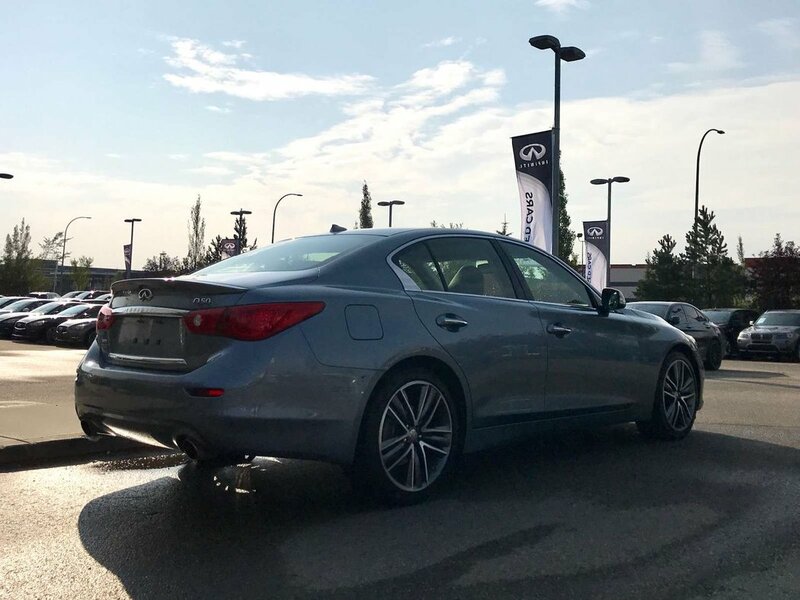 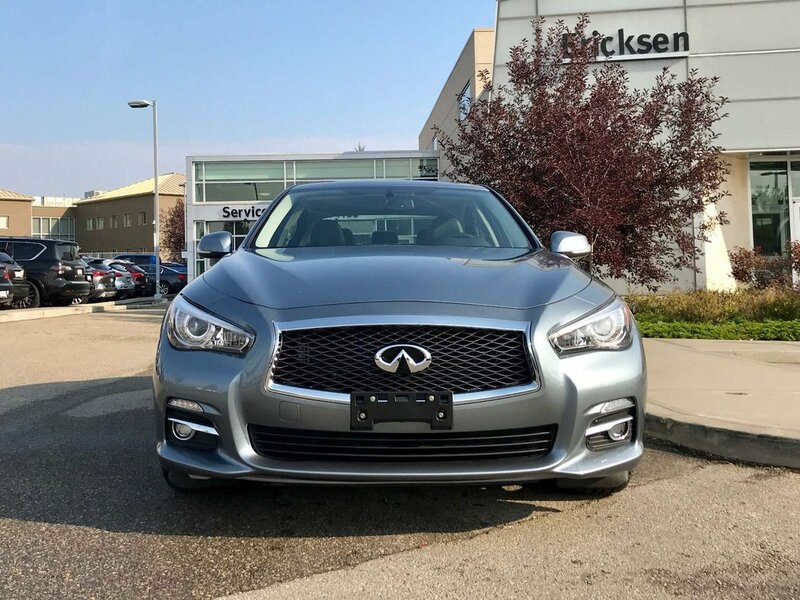 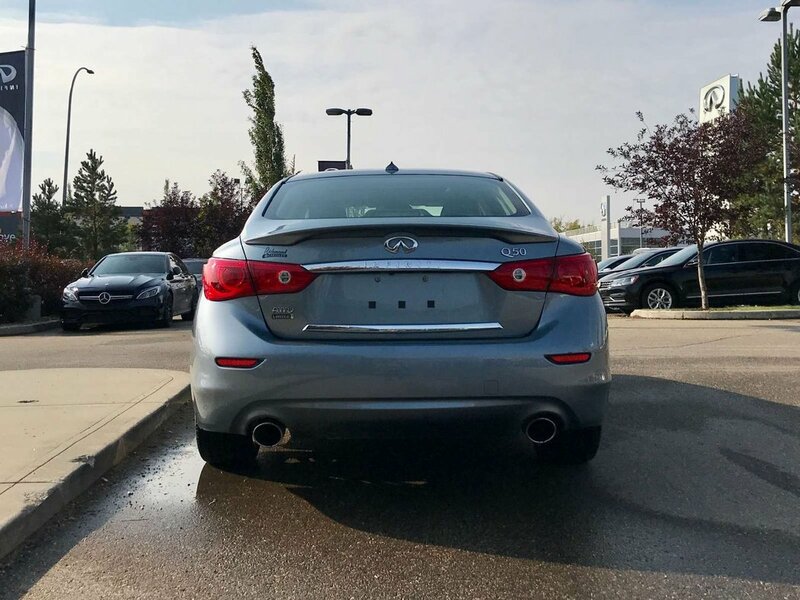 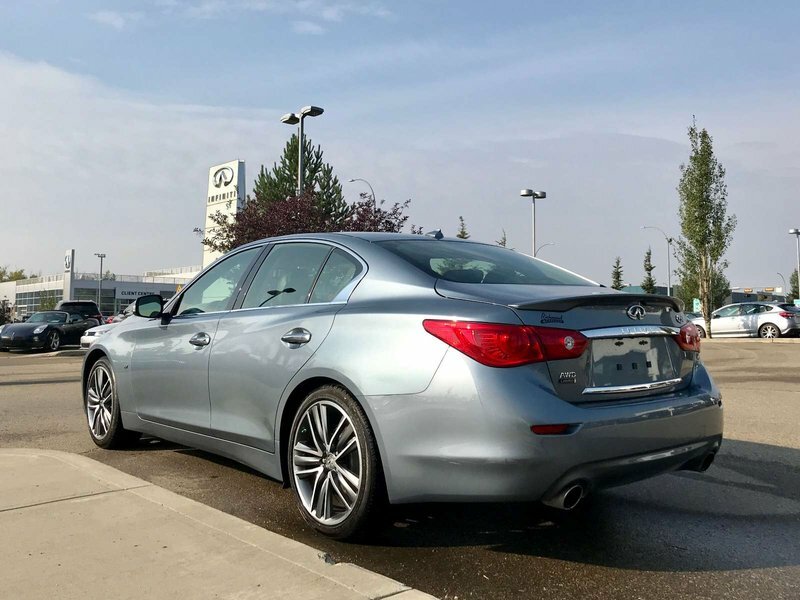 This stunning 2015 Infiniti Q50 AWD Sedan combines style and power with luxury and advanced user-focused technologies to create the ultimate car driving experience! 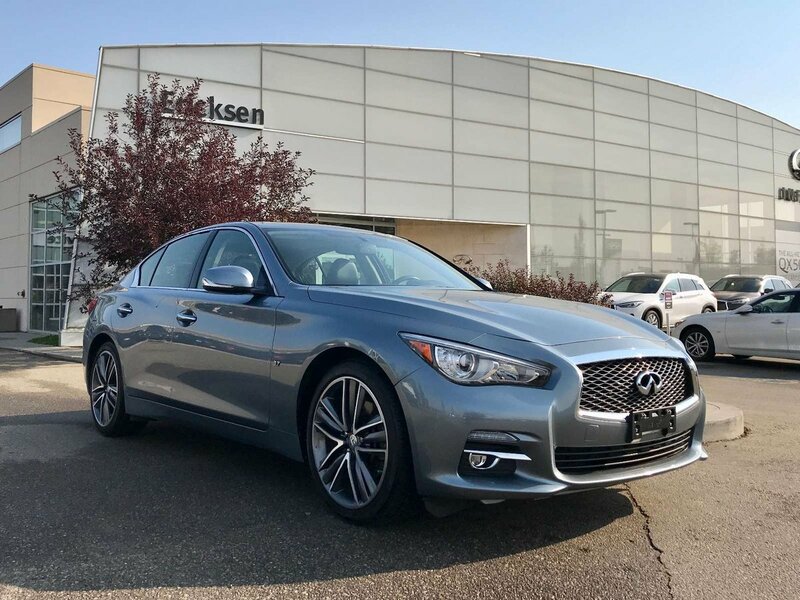 It comes coated in the most highly sought-after color combination; Hagane Blue exterior paint paired perfectly with a Graphite leather interior. 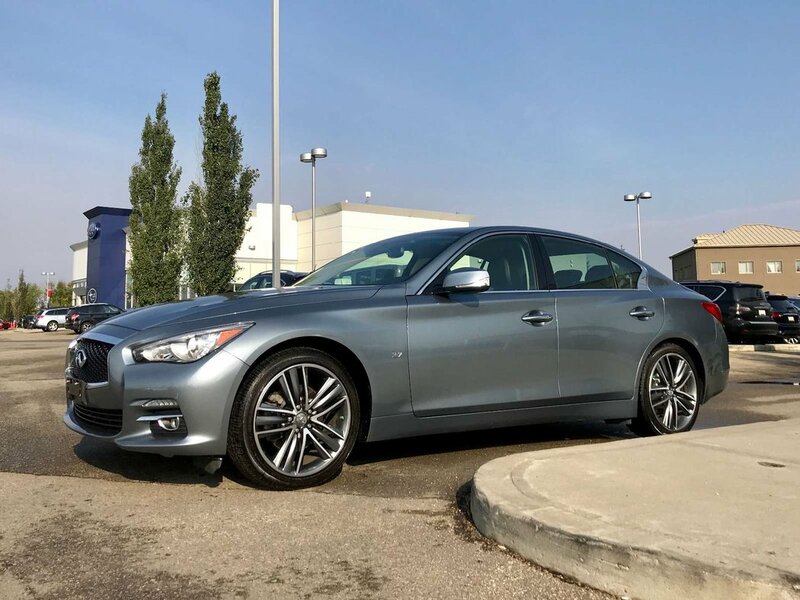 The sedan was originally leased in B.C., and our dealership brought it to Alberta because of the beautiful condition. 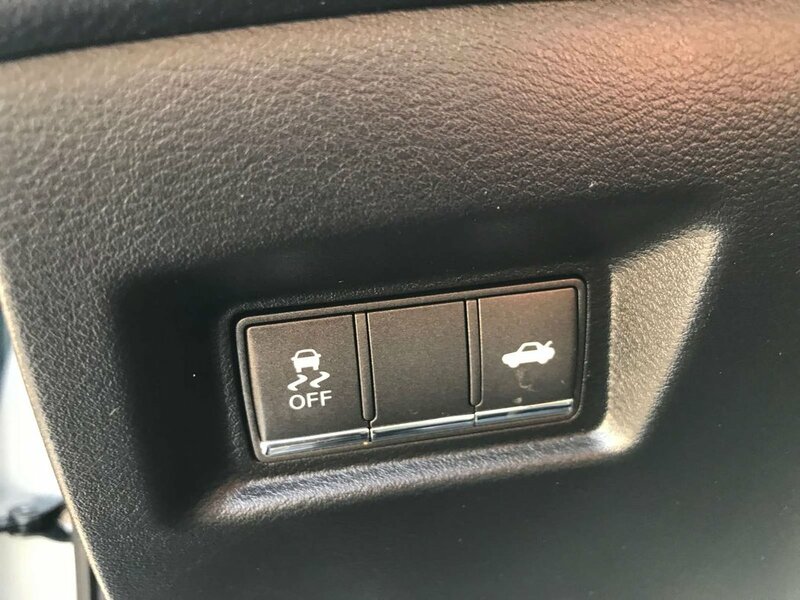 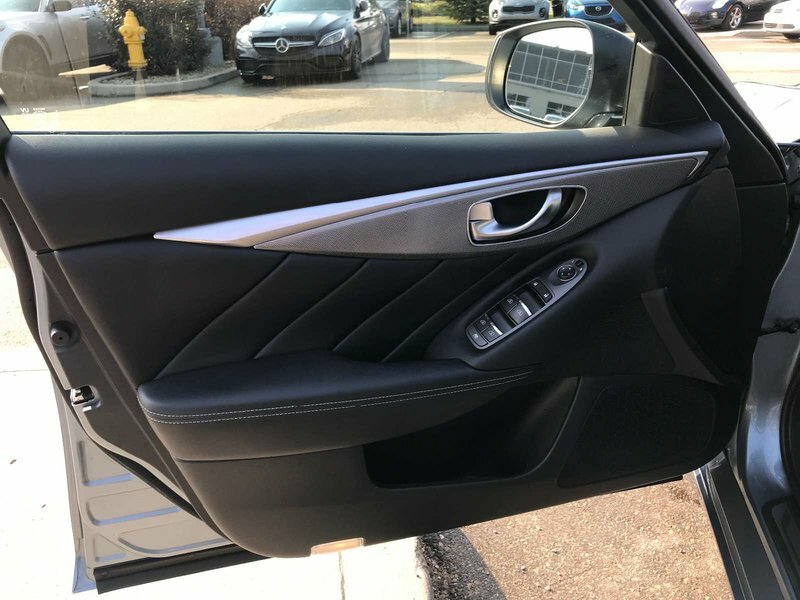 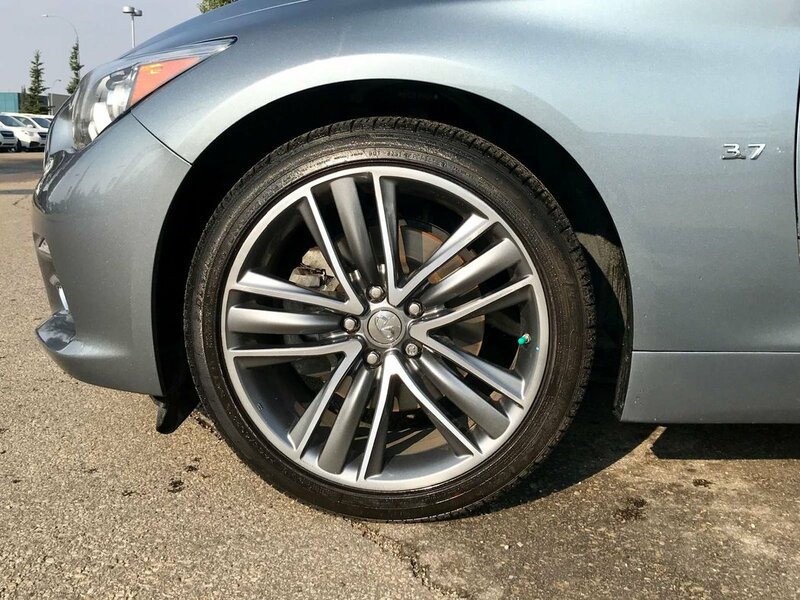 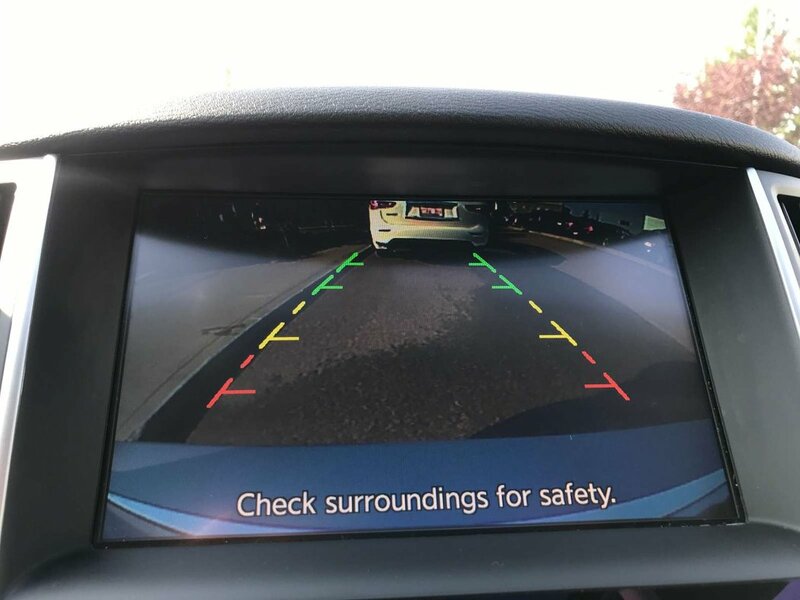 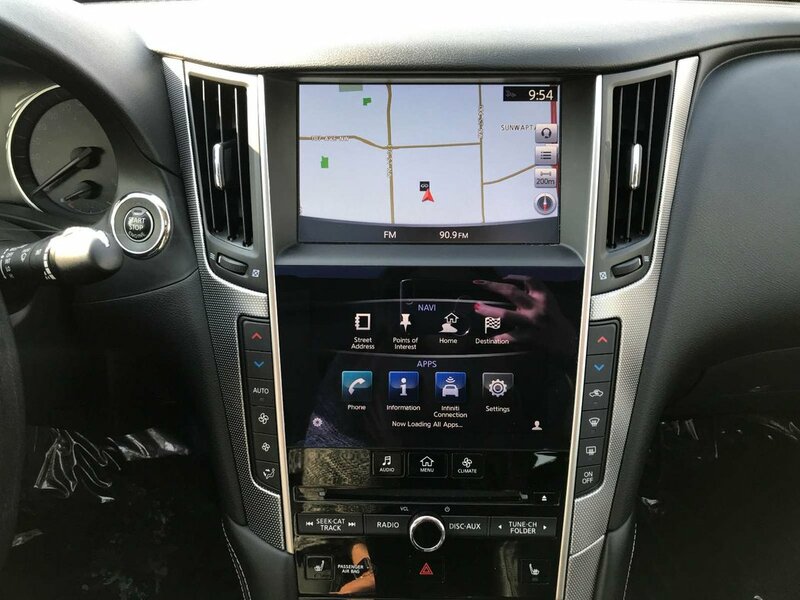 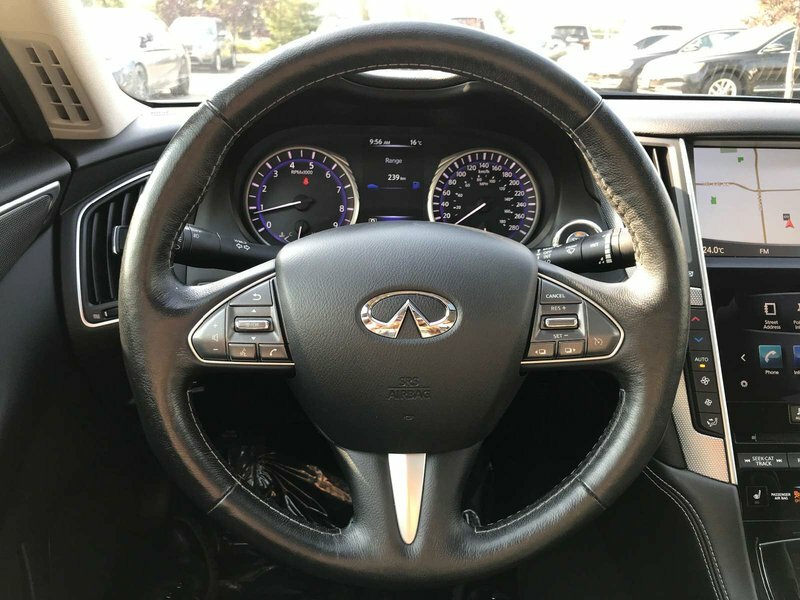 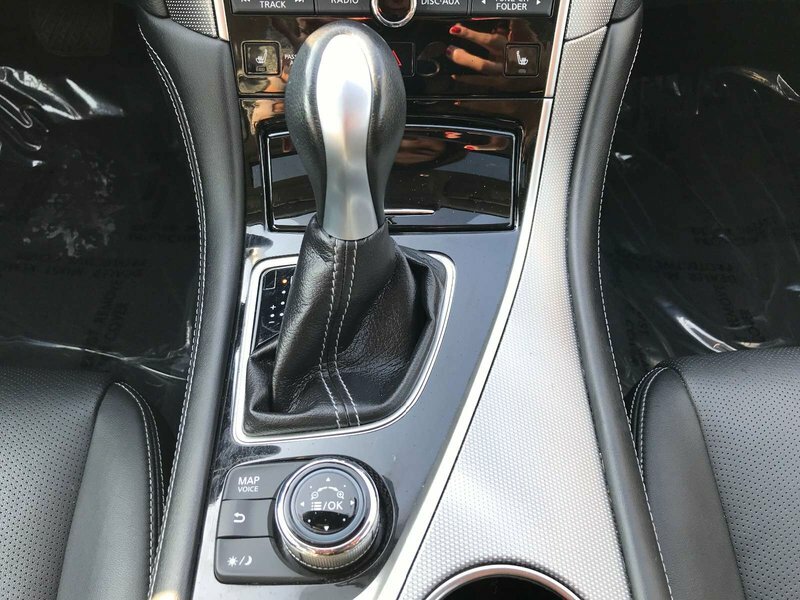 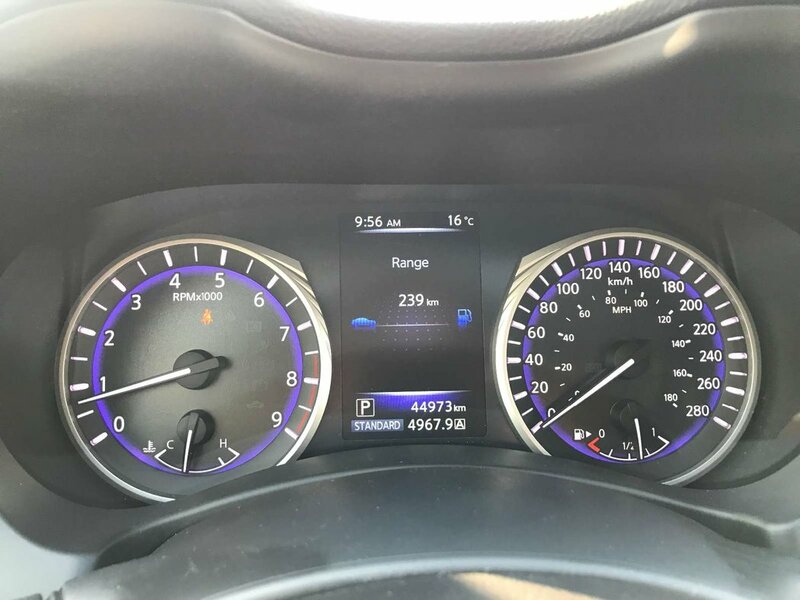 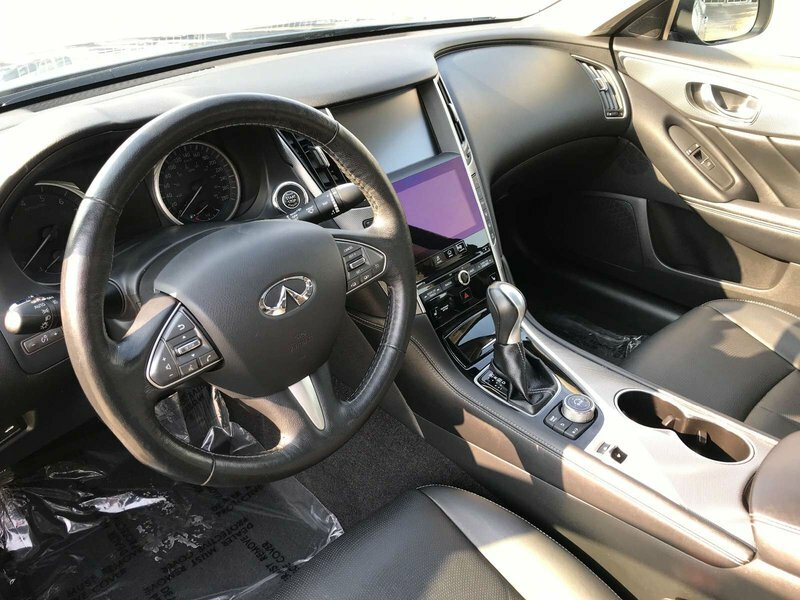 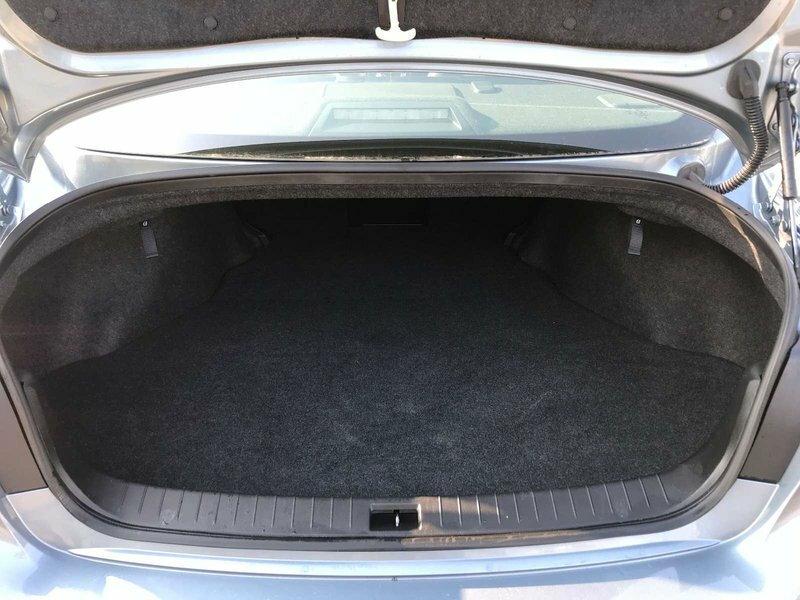 This Infiniti Q50 comes equipped with great features. 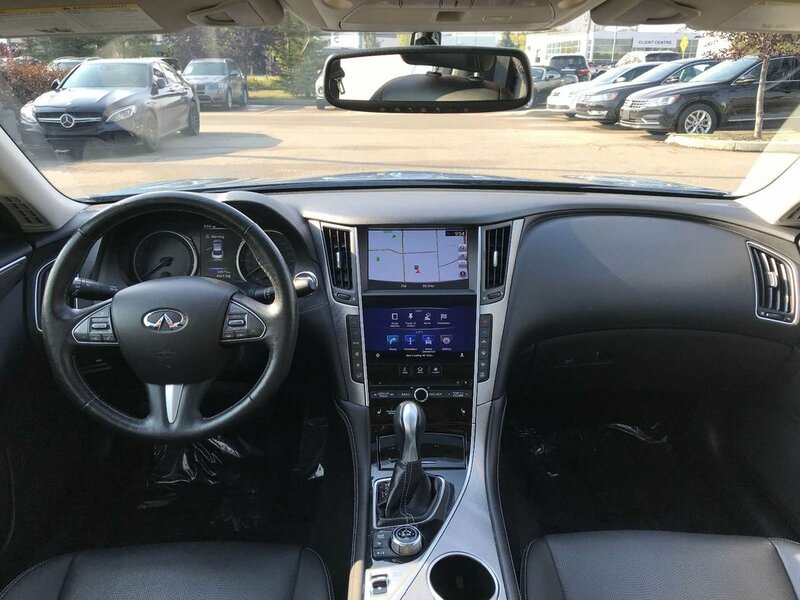 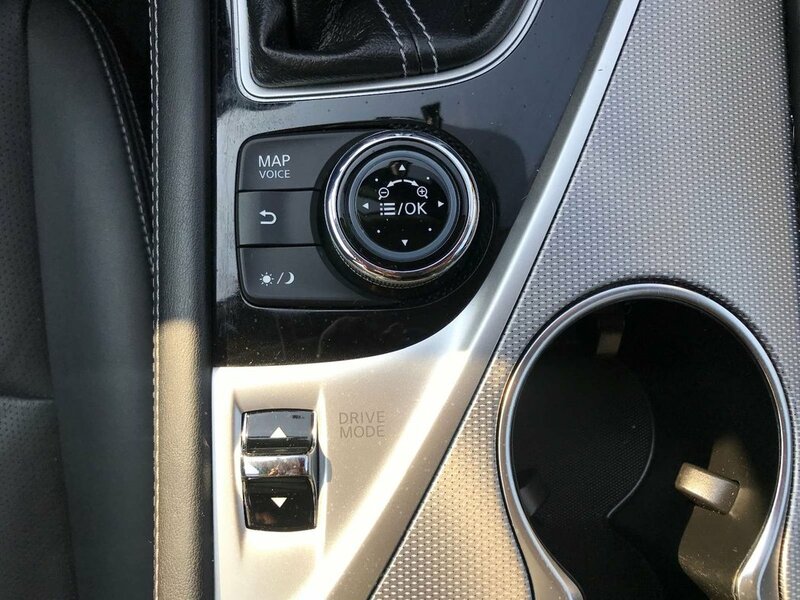 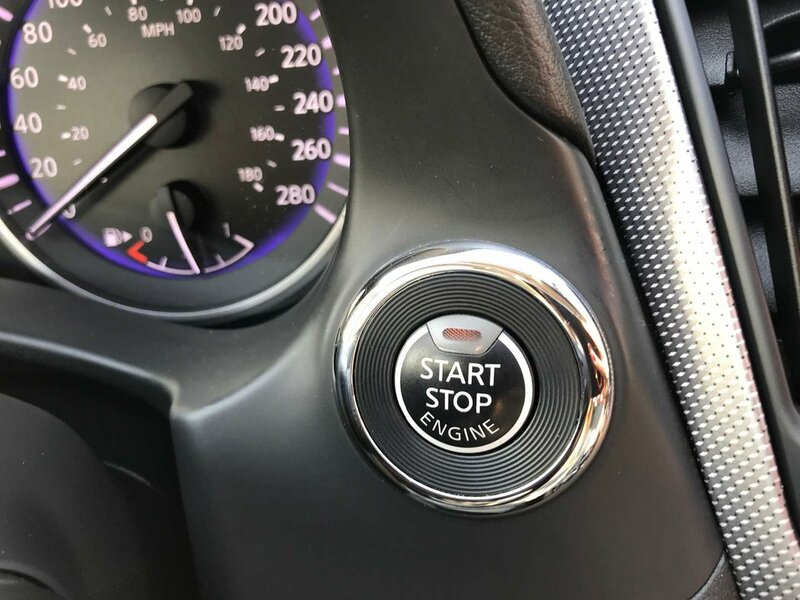 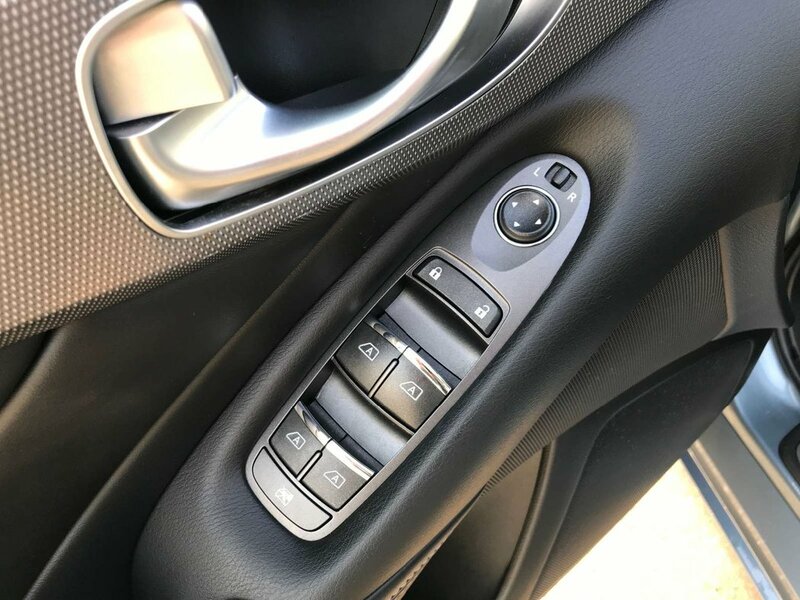 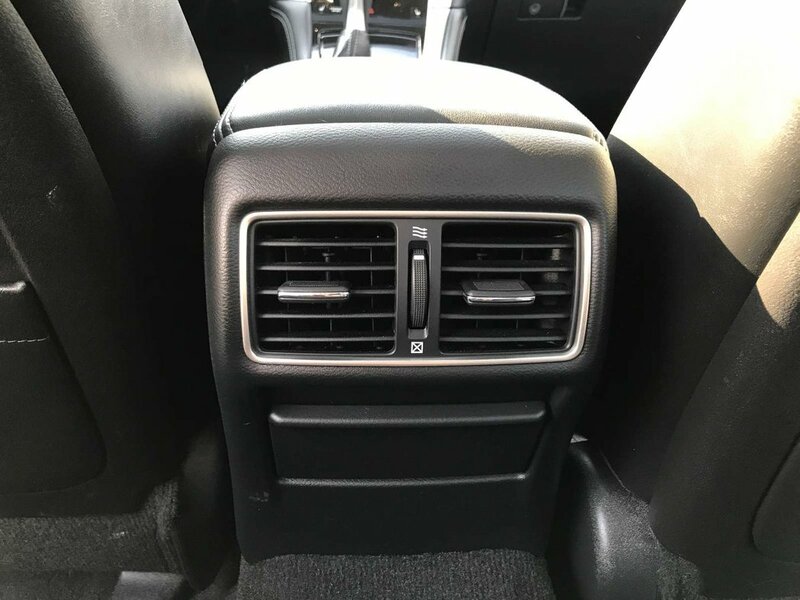 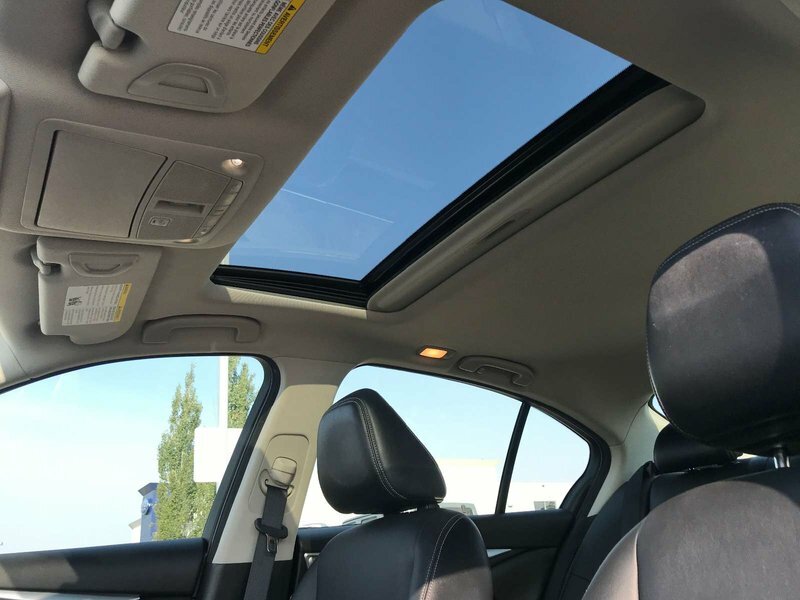 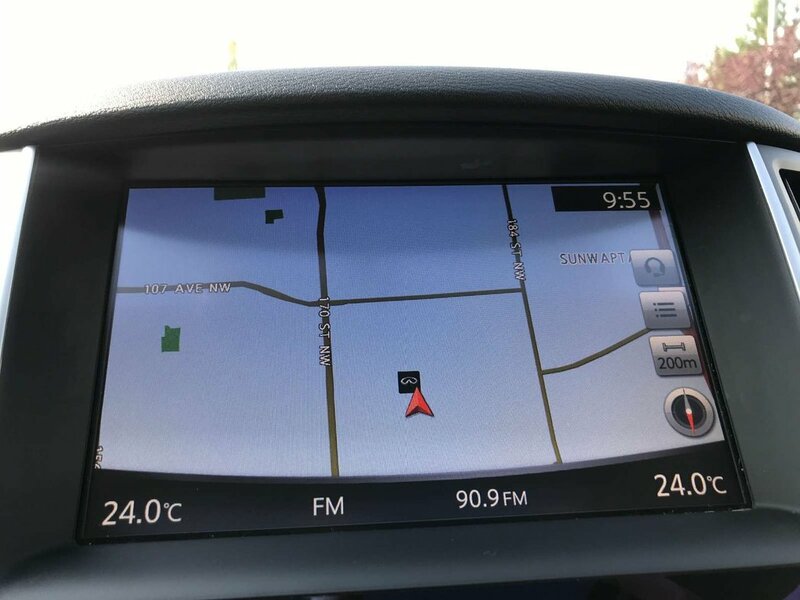 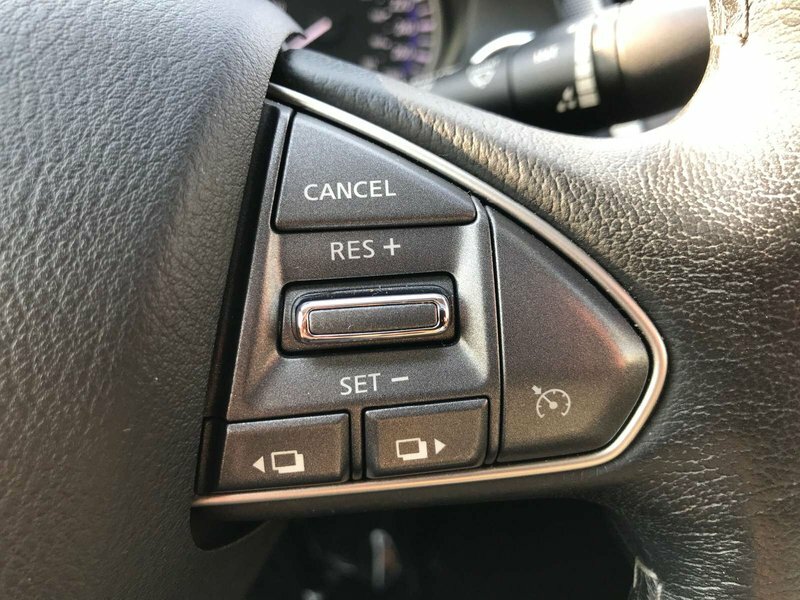 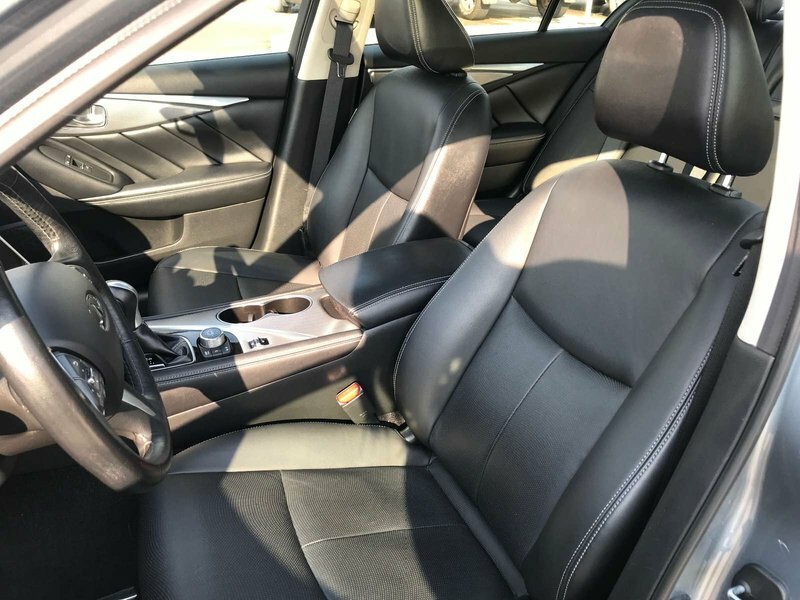 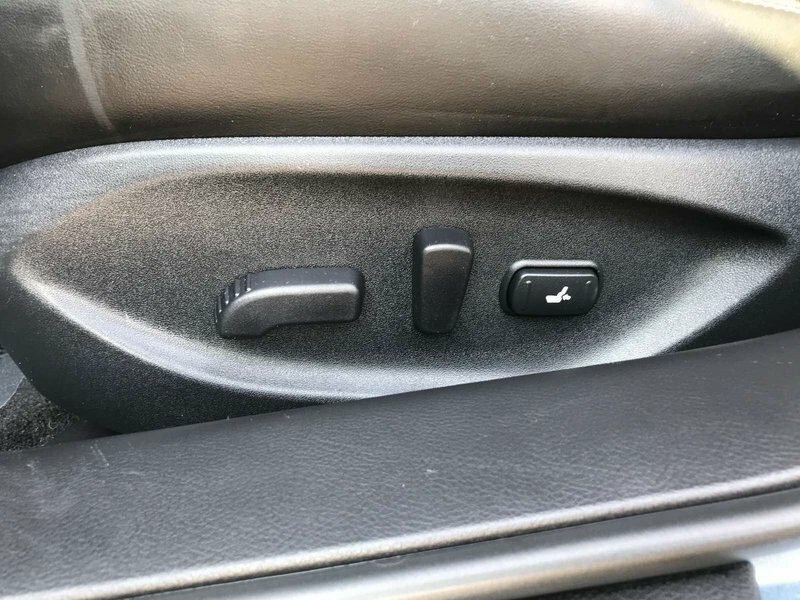 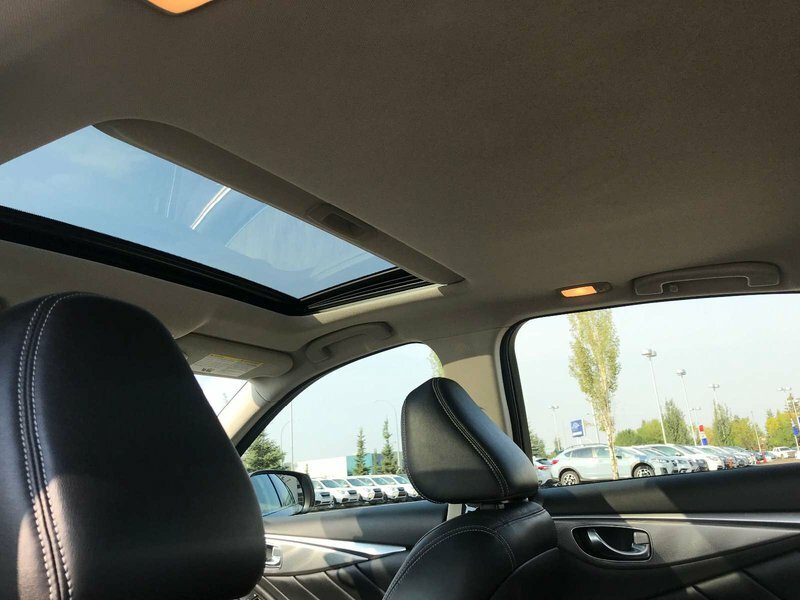 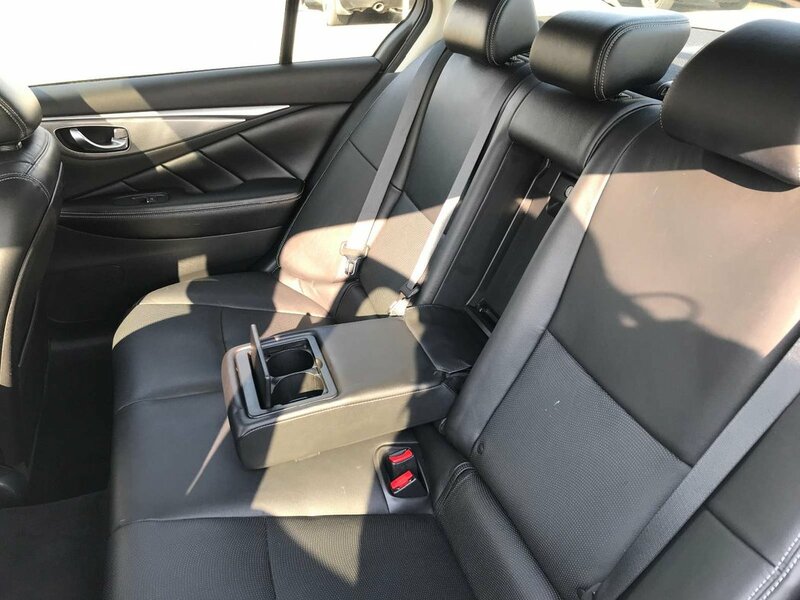 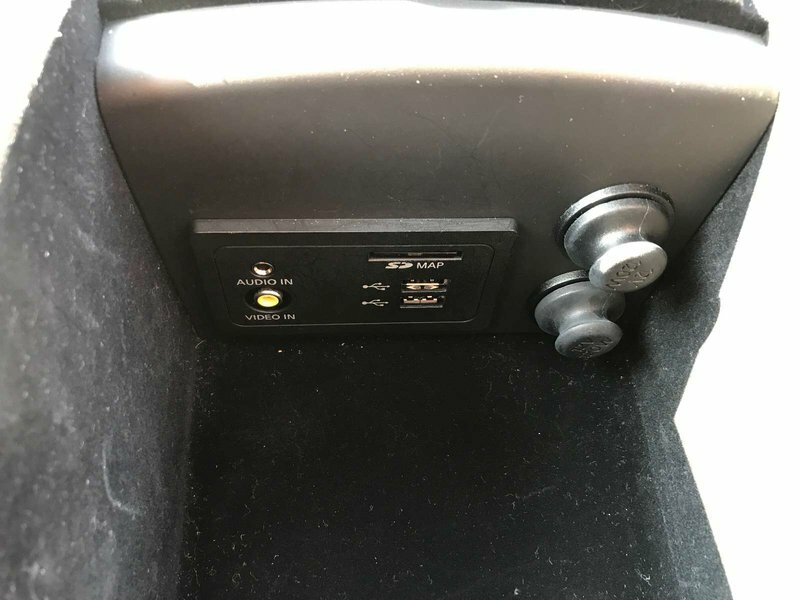 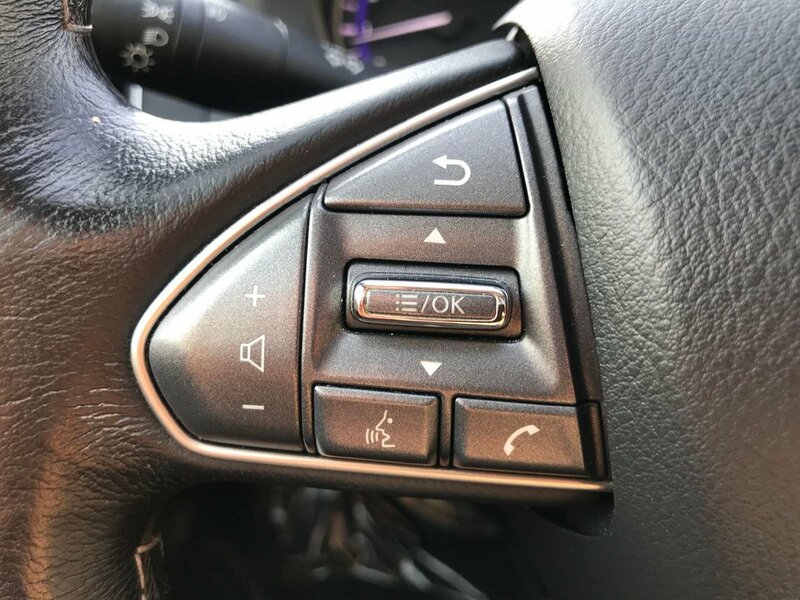 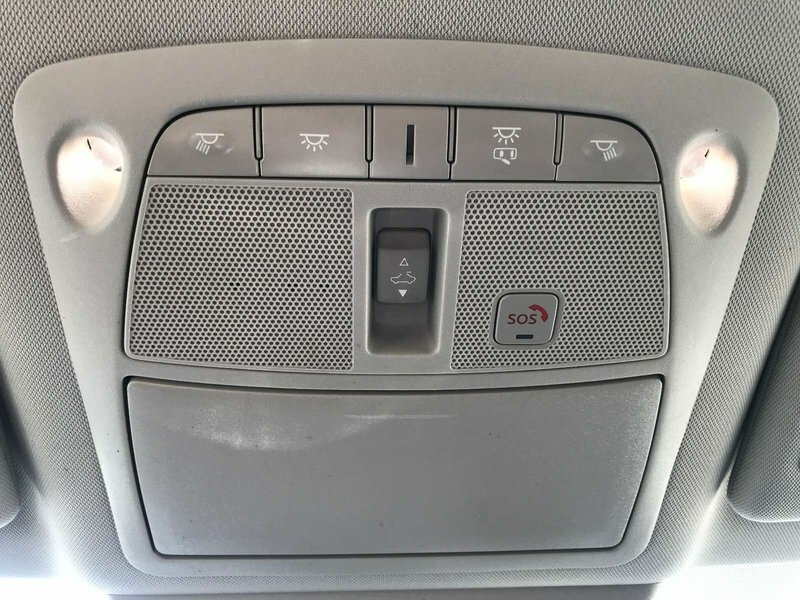 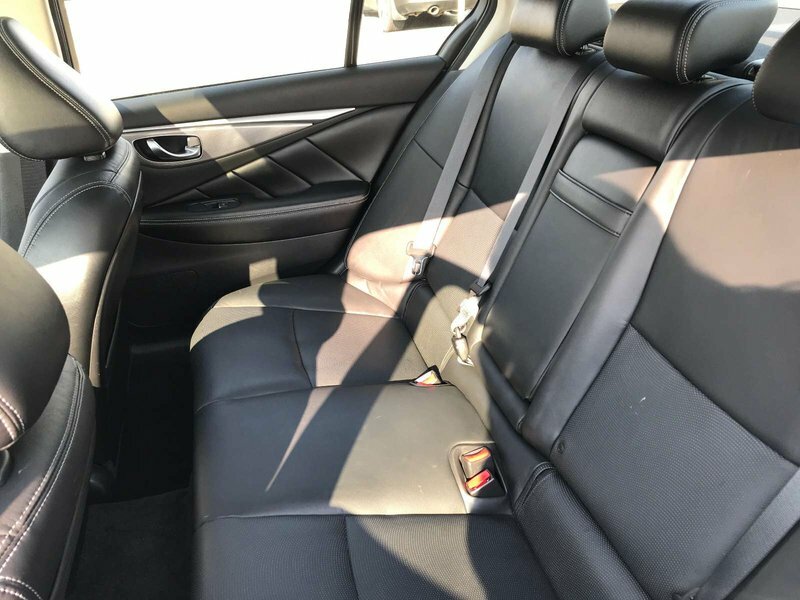 Some of those stand-out features include heated leather seats, heated steering wheel with cruise/audio and Bluetooth controls, navigation, sunroof, Bose audio sound system, AM/FM/SXM HD radio, push button starter, OEM rims, and much more!